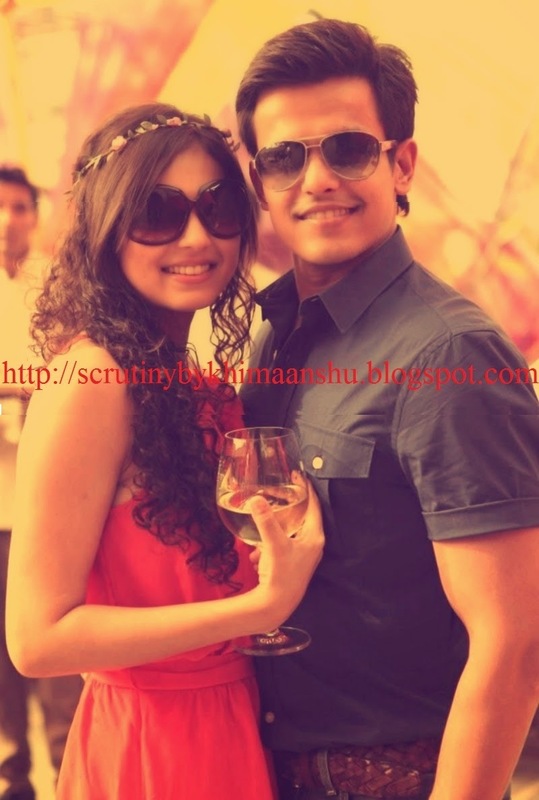 Scrutiny: Drashti Dhami & Neeraj Khemka to tie the knot on 20 February, 2015..
Drashti Dhami & Neeraj Khemka to tie the knot on 20 February, 2015.. Rumors have been doing the rounds for quite some time now that Drashti & Neeraj are dating each other and planning to settle down. Now we heard that the actress, who was last seen in Colors popular show Madhubala will exchange marriage vows with her beau on February 20, 2015. 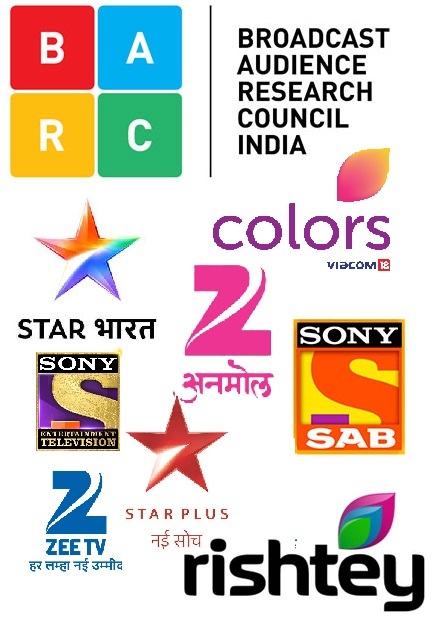 According our source close to Drashti, "Yes Drashti and Neeraj are getting married. The wedding will take place at a Juhu hotel in Mumbai. They are planning to give a reception in town and a sundown party to celebrate their union"
We tried to get in touch with Drashti, but despite of our repeated attempts she remained unavailable for comment. We wish Drashti and Neeraj a happy married life! R U SURE MR SHUKLA?????????? thats her personal stuff..y to interfere...any day she should get married.